China’s richest man, Wang Jianlin is enjoying a delicious meal of tasty crow right about now. For those unfamiliar, Jianlin owns the Wanda Group which owned several theme parks (and many other investments) in China and seemed to be pretty pissed off that Disney was encroaching on his territory. In several interviews last year as Shanghai Disneyland was opening, Jianlin had several quotes in interviews that seemed to show his displeasure that Mickey was getting all the media attention and not his parks. On July 9, 2017, the Wanda Group decided to sell off 91% of their theme park business to another company in what is being called the largest land purchase in the history of China. 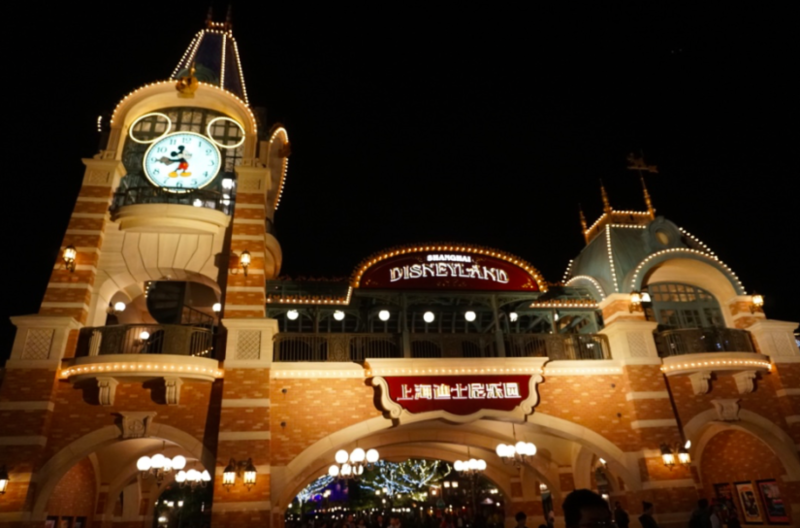 Now Shanghai Disneyland isn’t exactly the reason why the company decided to offload their theme parks, but it certainly didn’t help things. 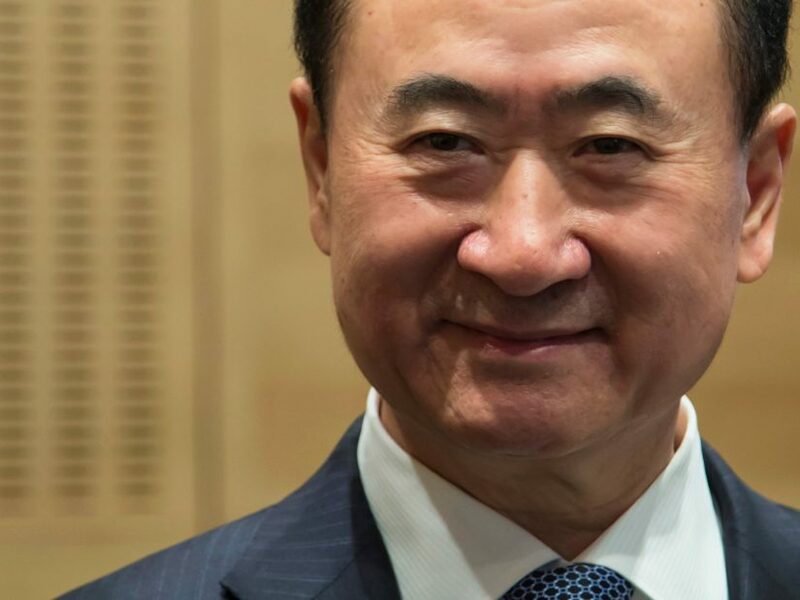 According to industry analysts, the Wanda Group had a huge amount of debt on their balance sheet from aggressively expanding too fast and the sale of their parks should keep things in check. At the end of the day, the Wanda parks aren’t closing, just taking on new leadership. Mickey and other characters can co-exist side-by-side just like they do in every other neck of the woods. But one has to wonder, did Wang Jianlin truly believe the comments he made about Disney being essentially out-of-touch with the Chinese people? Was it an intimidation tactic? Or was he the one out-of-touch in how to run a successful theme park operation? I guess the world will never know. 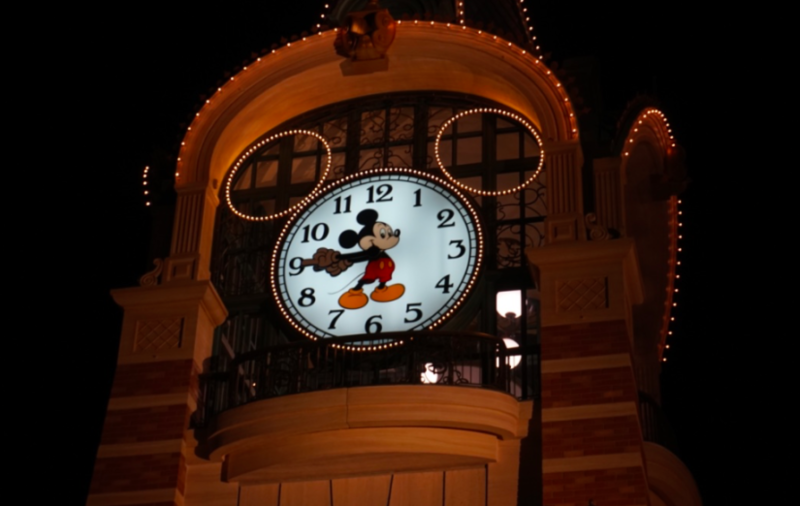 This entry was posted in Disney and tagged Shanghai Disneyland, Wanda Group, Wang Jianlin. Bookmark the permalink. Trackbacks are closed, but you can post a comment.